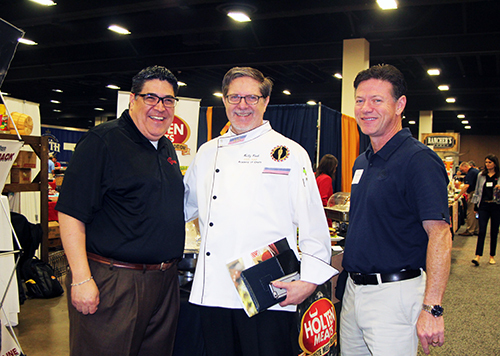 HOLTEN MEAT COMPANY, Eduardo Gonzalez; PRESBYTERIAN VILLAGE NORTH, Kelly Cook; BEN E. KEITH FOODS, Patrick Ferreri. 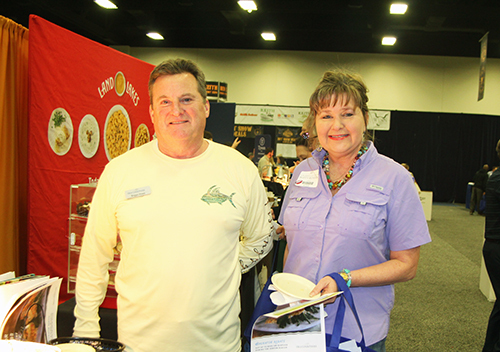 RIVIANA FOODS, Llyn McEuen; BOARHEAD FOODSERVICE, Marsha Holeyild, Richard Hokeyild. 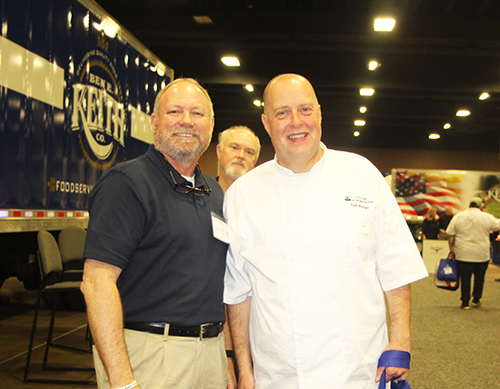 COWBOY CHICKEN, Patrick Shotwell; SUGAR FOODS, Michael Koury; COWBOY CHICKEN, Chris Mastin. 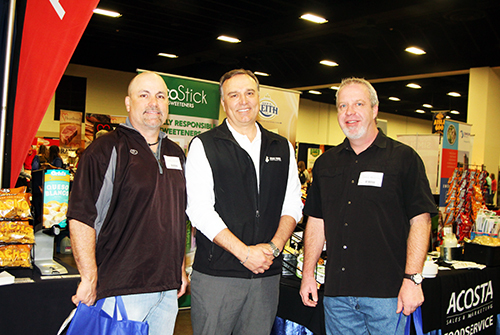 BEN E. KEITH FOODS, Joey Cryer, Mike Ferrell; DALLAS REGIONAL MEDICAL CENTER, Tom Welther. 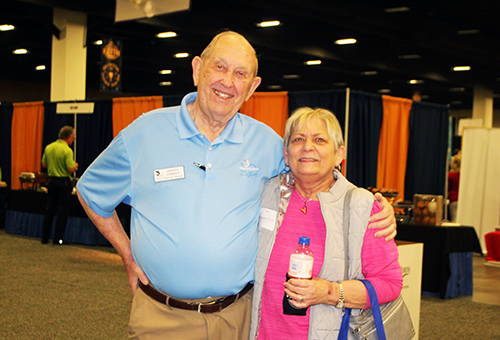 HEARTLAND CATFISH, Johnny Jerrell; Zoe Bartlett. 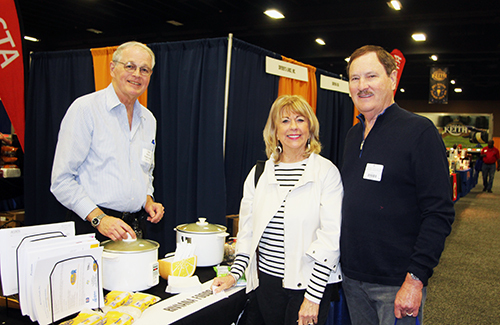 HIGHLINER FOODS, Briggs Howe; BENSON EATS & TREATS, Buffy Benson. 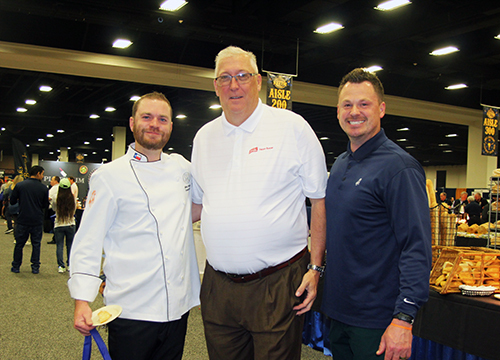 ROBSON RANCH COUNTRY CLUB, Aubrey Daniels; SARA LEE FROZEN BAKERY, Todd Washka; ROBSON RANCH COUNTRY CLUB, Rhett Hubbard.